Did you know that dementia and diabetes are intricately connected? So much so that researchers frequently term it type 3 diabetes! To help you reduce your risk, we're here to share more information about what dementia is, symptoms, diagnosis and prevention strategies. Alzheimer’s disease, the most common type of dementia, is an irreversible, progressive and fatal brain disorder that destroys brain cells. The condition negatively impacts a person’s memory, and their ability to learn, reason and communicate. It can also hinder all activities of daily living. In addition it alters personality and behavior leading to anxiety, agitation, depression and delusions. Alzheimer’s dementia drastically impacts the quality of life of those living with the disease but also their family and loved ones. As you can imagine, there is a huge burden placed upon caregivers in regards to physical and emotional care. Not to mention, the additional financial factors of dealing with a health condition can also be a heavy burden – it’s not something any of us want to face. Age (>65 years old) and family history are the two greatest risk factors for Alzheimer’s disease. Unfortunately you can't control your age, family history or genetic factors that may predispose you to Alzheimer’s disease. However, as our knowledge of Alzheimer’s increases, researchers are beginning to discover that controllable lifestyle factors may play a key role in prevention (we'll discuss that below). The risk of Alzheimer’s is increased by several conditions that damage the heart and blood vessels, including high blood pressure, heart disease, stroke, diabetes and high cholesterol. 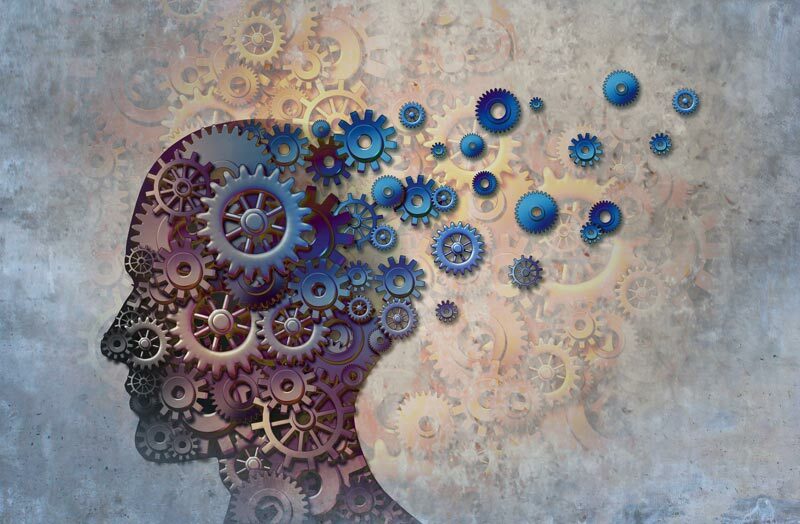 In fact, as a person with type 2 diabetes, studies show that your risk of developing dementia (including Alzheimer’s disease) and cognitive impairment may be 1.4 to 2.5 times higher than people without diabetes. How Does Alzheimer’s/ Dementia Get Diagnosed? At this time there is no single test for diagnosing Alzheimer’s disease. Your physician will use a combination of a thorough medical exam that includes a medical history, mental status and mood testing, along with a physical and neurological exam. Since many health issues can cause memory loss and difficulty in thinking, your doctor may order blood tests and brain imaging to confirm the diagnosis of Alzheimer's or rule out other possible conditions. One brain imaging test known as a PET scan may be ordered to see if you have plaques forming on the brain composed of protein fragments. These protein fragments are called beta-amyloids. Beta-amyloids are sticky compounds that accumulate in the brain, disrupt cellular communication and eventually lead to cell death. Studies indicate that insulin resistance/ decreased insulin sensitivity and poor blood sugar control are associated with an increased risk of Alzheimer’s disease. While the exact mechanism between Alzheimer’s and diabetes is not known, we do know that high blood sugar and insulin resistance can harm the brain in several ways. Insulin resistance leads to high levels of circulating insulin (hyperinsulinemia), which increases body inflammation and prevents the breakdown of beta-amyloid plaques. Insulin resistance impairs blood flow to the brain leading to lack of oxygen and nutrients to brain cells. This increases the risk of a stroke, which is another risk factor for Alzheimer’s disease. High blood sugar causes inflammation throughout the entire body, including the brain. Chronic inflammation has been linked to formation of beta-amyloid plaques and other brain abnormalities seen in Alzheimer’s disease. Over time, high blood sugar can cause fatty deposits to build up in your blood vessels, including the blood vessels in your brain. Reduced insulin sensitivity prevents the brain from being able to use glucose properly. As a consequence, brain function suffers, including the ability to form new cellular connections between brain cells and the rest of the body. Many risk factors that lead to the development of Alzheimer’s disease are related to controllable lifestyle factors – these are things you DO, things you can control, such as diet and exercise. Being proactive and taking control of your diabetes can help reduce your risk of many forms of cognitive impairment, including Alzheimer’s disease. Exercise helps to improve your circulation and enhance your body’s ability to use insulin. Both cardiovascular and strength-training workouts can improve your glycemic control. Cardiovascular exercises – walking, bike riding, jogging, swimming, dancing. Strength training – body weight exercises like squats, resistance bands, weight training, yoga. The recommended amount of exercise is a minimum of 30 minutes, most days of the week. Weight gain alters your metabolism and increases body-wide inflammation. Therefore, losing weight helps improve your health, we all know this is true as we've heard it many, many times. Focus on whole foods loaded with nutrition, without the added sugar, trans fats, food additives and preservatives. Remember, omitting foods that are high in carbohydrates is the best step to achieving better blood sugar control. Don’t be afraid of healthy omega 3-rich polyunsaturated fats such as flaxseed oil, walnut oil, nuts, chia seeds, and hemp seeds. These healthy fats help to reduce inflammation in the body by balancing out the omega 6/omega 3 ratio, which is best kept at 2:1. Aim for 10-25% of your calories to come from carbohydrates, 15-30% from protein and 40-75% from fat. Check out these food guidelines to help achieve this balance. Maintaining good blood sugar control may be the most significant lifestyle factor in preventing your risk of Alzheimer's disease. Another reason to keep pursuing your goals for tighter regulation of your blood sugar and A1c levels! Since maintaining good glycemic control is your main objective to reduce risk of Alzheimer's, minimizing stress will help support your goal. Stress increases cortisol levels, which in turn increases glucose levels. By focusing on keeping your stress at a manageable and healthy level, you will see improved glucose levels and A1c. Sign up for a new yoga class or spend a few minutes each day in deep meditation. Your mind and your body will thank you! Researchers indicate that getting both adequate amounts and quality sleep are essential to improving blood sugar control and overall metabolism. Therefore, just like managing your stress, focusing on sleep habits will help your underlying goal of achieving the best blood sugar control possible, to decrease your risk of Alzheimer’s disease. 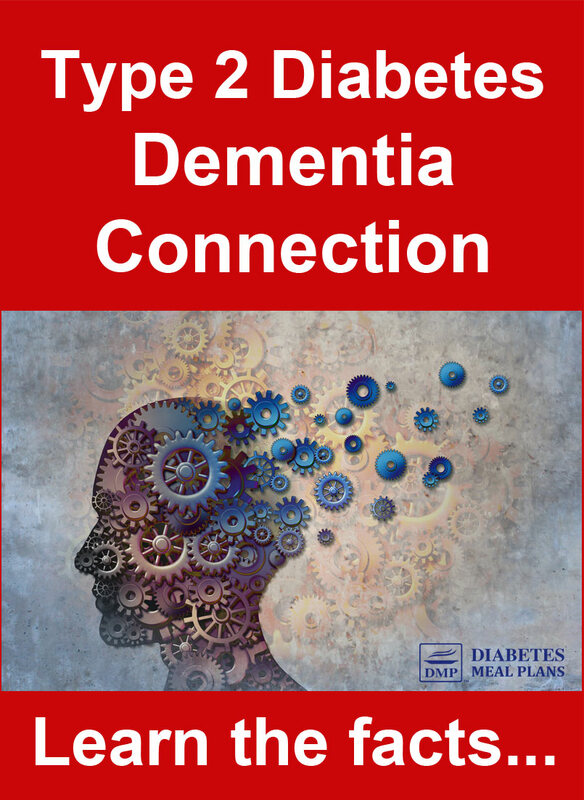 Dementia and diabetes are intricately connected, mainly via insulin resistance/ decreased insulin sensitivity, along with high blood sugar levels. This emphasizes the reason why it is so important for you to be proactive about your health, gaining good control of your blood sugar/ A1c through healthy diet and lifestyle changes. Not only will it help prevent dementia, but many other diabetic complications as well! For the past decade, Laura has worked as a medical nutrition therapist and specialized ketogenic/low carb dietitian. Laura is highly involved in both professional and community education through speaking engagements and presentations, to delivering staff training programs, to public education through TV, radio and newspaper appearances, along with being published in the European Journal of Paediatric Neurology, through to developing specialized dietary treatment programs for GI issues, obesity, metabolic problems and unique health conditions. excellent article on what to eat and what not to eat.